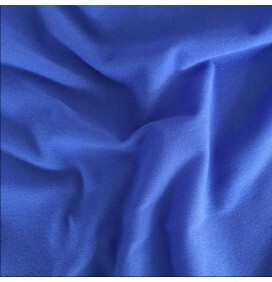 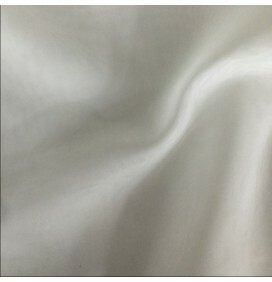 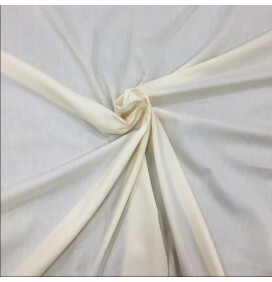 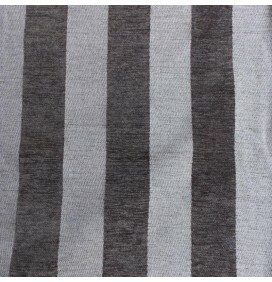 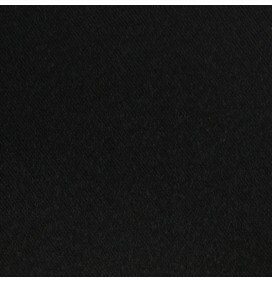 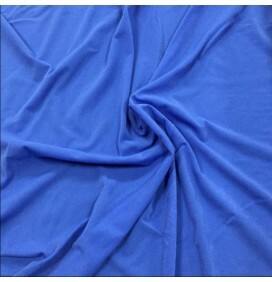 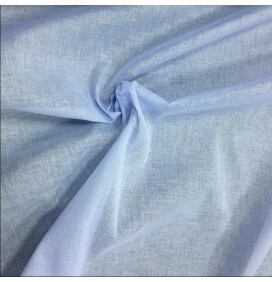 A 80% blackout fabric with excellent draping qualities. 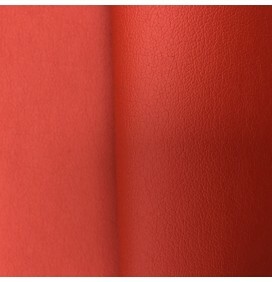 It is designed to block most of the light for theaters, family rooms, stage, curtains with a silky look and feel. 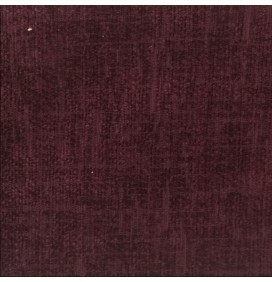 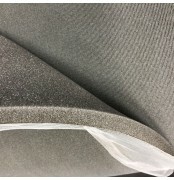 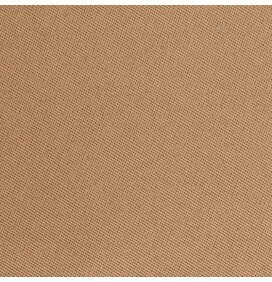 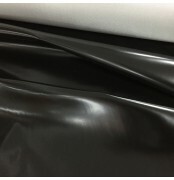 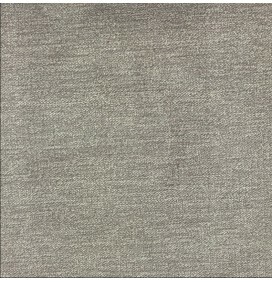 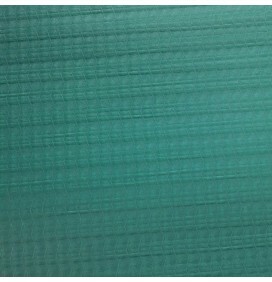 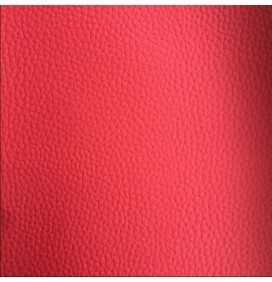 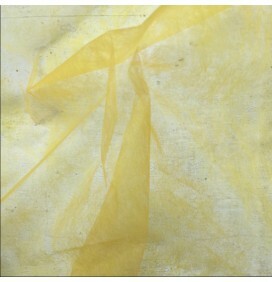 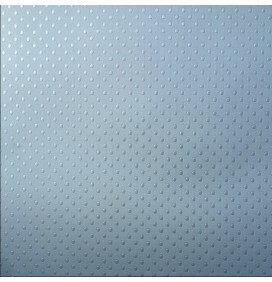 This fabric is a fire retardant which means you can use it within commercial as well as domestic areas. 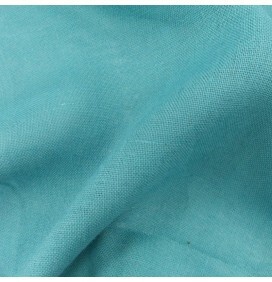 It is a good quality fabric and is sold to the theaters and they have told us that it is of excellent quality. 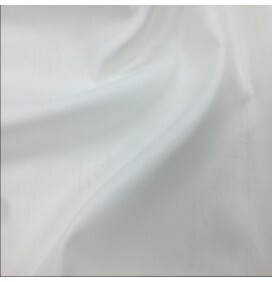 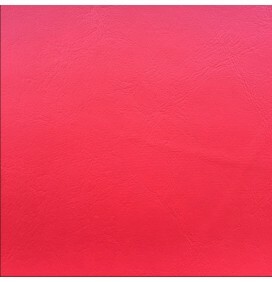 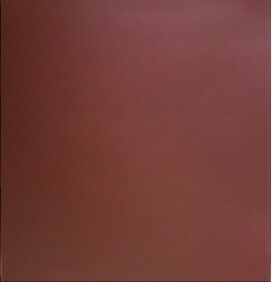 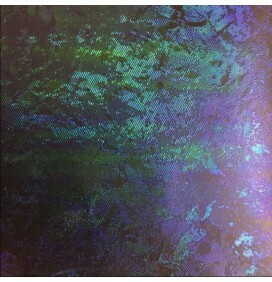 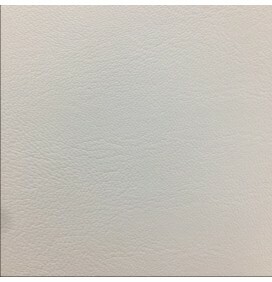 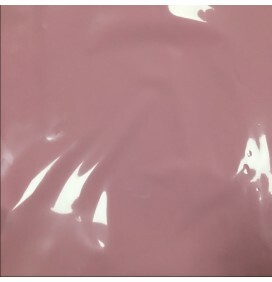 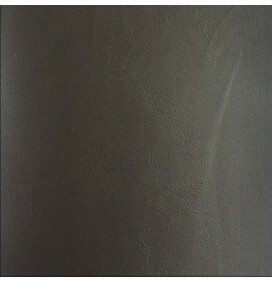 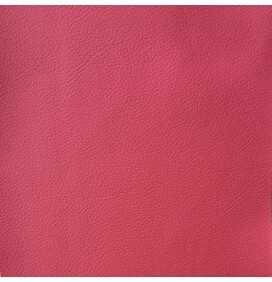 Any projects you have where you require to block 80% light in any room then this fabric is the fabric you need.